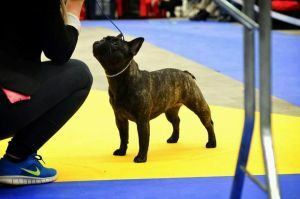 THUNDER ROAD FREAK LIKE ME - World Pedigree DataBase French Bulldog, French Bulldog Pedigree DataBase. 1 cac . 1 cacib .